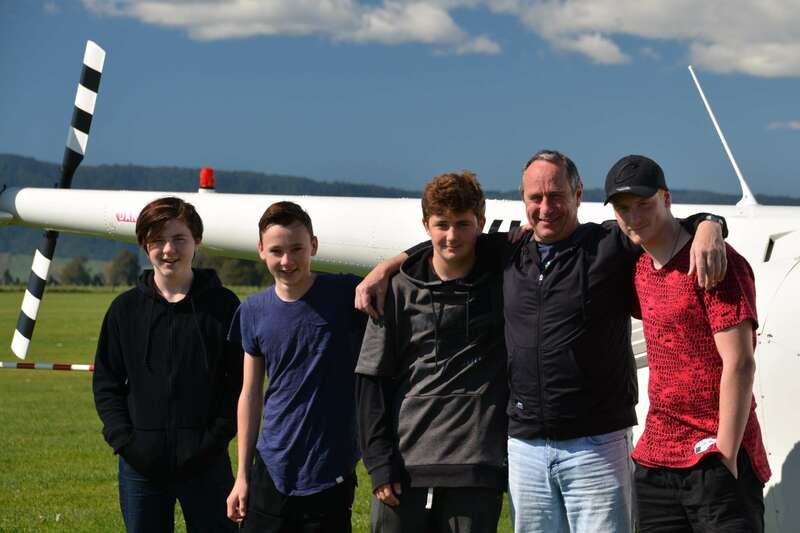 This term, as part of interest day Te Aroha College was given the opportunity for a group of students to engage in flight training at the airfield, at Waharoa by Peter Ryan from Sky Venture. This is a fantastic opportunity for five students to experience flying a two seater trainer with an instructor and learning the skills required to work towards gaining a Private Pilot’s License. The course includes both theory and practical components and the students are given a 30 to 45-minute flying experience each Wednesday. 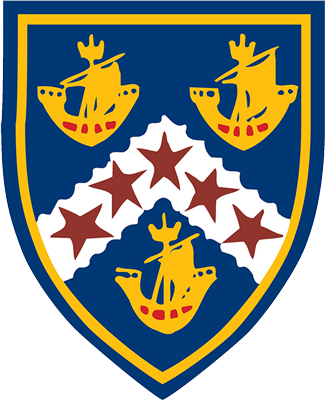 The theory elements of the course will result in the students gaining approximately 10 level 2 credits. Each flight training consists of a pre-flight check, taxiing to the end of the runaway, take off, level flight, powered and gliding turns, stall experience and landing all with the student controlling the aircraft under the watchful eye of the instructor. The students have grown in confidence with each flight as their experience and skills continue to grow. Peter Ryan has also been very impressed with the student’s enthusiasm and commitment to their training and we are keen to continue to build the programme with other interested students at Te Aroha College in the future. We have been very privileged to work with such an experienced pilot who has so generously given his time, knowledge and expertise to support our students’ passions and interests.